Elton John plans to meet Vladimir Putin to discuss gays in Russia. 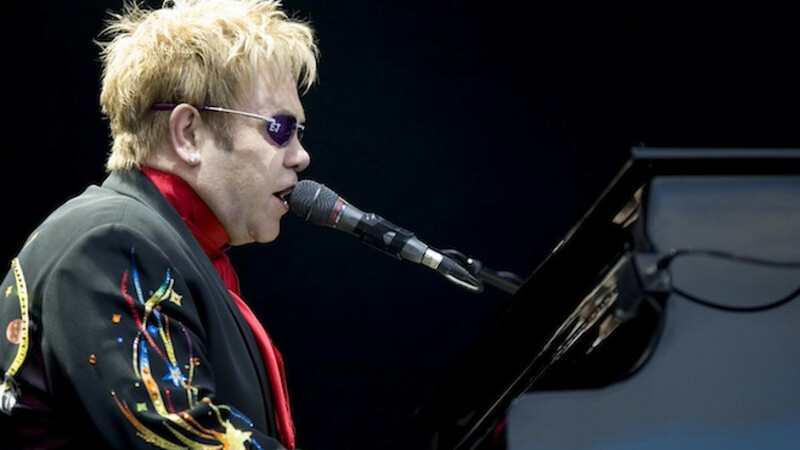 Elton John announced plans to visit Russia and have a word with President Vladimir Putin over the gay-rights situation in the country during an interview with SkyNews on Sunday. "I am going to Russia in December, or November. I will try and meet Putin and I will try and talk to him. I don't know what good it will do, but unless you build a bridge … it's no good putting up a wall and saying 'I'm not talking to these people.' The only way things get solved is by talking to people," John said in the interview. John noted that a great deal of progress had been made in Britain, where gay marriage recently became legal. Russia found itself in hot water with the international community for its anti-gay propaganda law passed last June, which prohibits the promotion of nontraditional sexual orientation among minors. Many human rights activists warned that the legislation would lead to increased hostility against gays and an atmosphere of intolerance. The legislation also triggered calls to boycott goods produced in Russia, as well as the Sochi Winter Olympic Games.